Add clickable header or logo image in Thesis Theme 2.0. 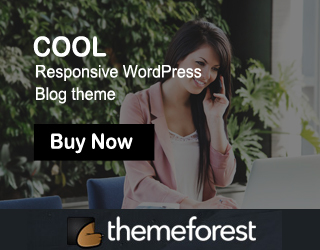 How to add clickable header or logo image in Thesis Theme 2.0. Finally Thesis Theme 2.0.1 arrived in the market. I has more amazing features and it comes with Skins, Boxes and packages, it’s save more time for your site design. Now I am going to explain how to add clickable header or logo image in Thesis Theme 2.0. It is a very simple procedure. Then Save your template and visit your site. Thank you! I read several other blog posts on this subject and none of them worked for me. These instructions worked like a charm. I would just add that you need do this step for the page and single and not just home. It may be obvious to others but I couldn’t figure out at first why my header was only showing up on my homepage and not my other pages or individual posts.